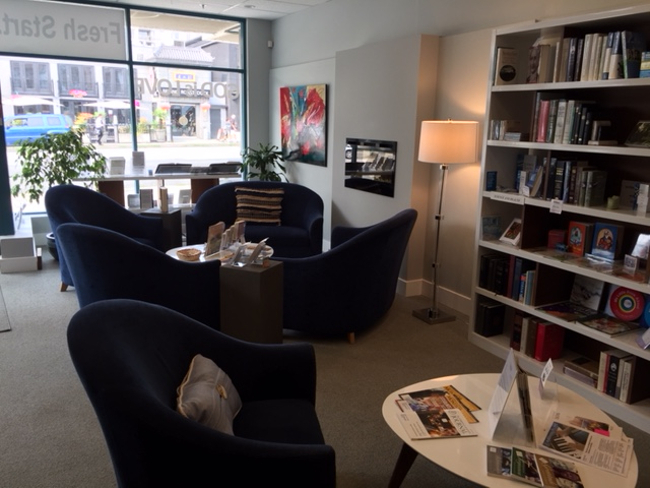 Our Reading Room is a quiet place for study and prayer, as well as a resource centre for publications available to borrow or purchase. 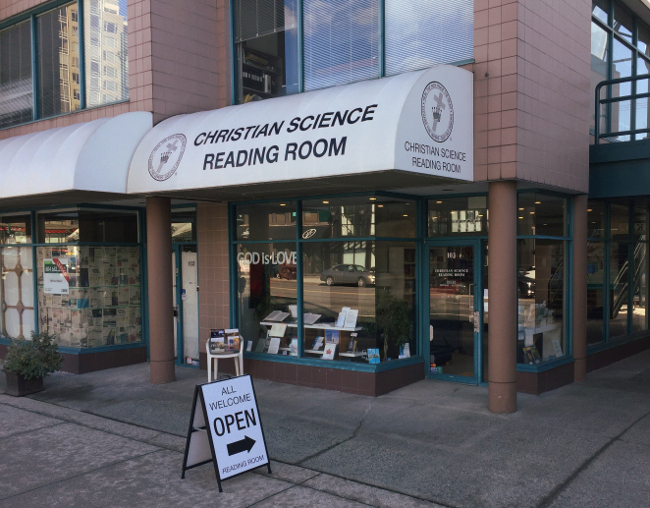 Our Reading Room is located at 1668 West Broadway, #103, Vancouver, and is open Monday through Saturday, except holidays. Please phone the Reading Room (604) 733-4310 for our current hours of operation.